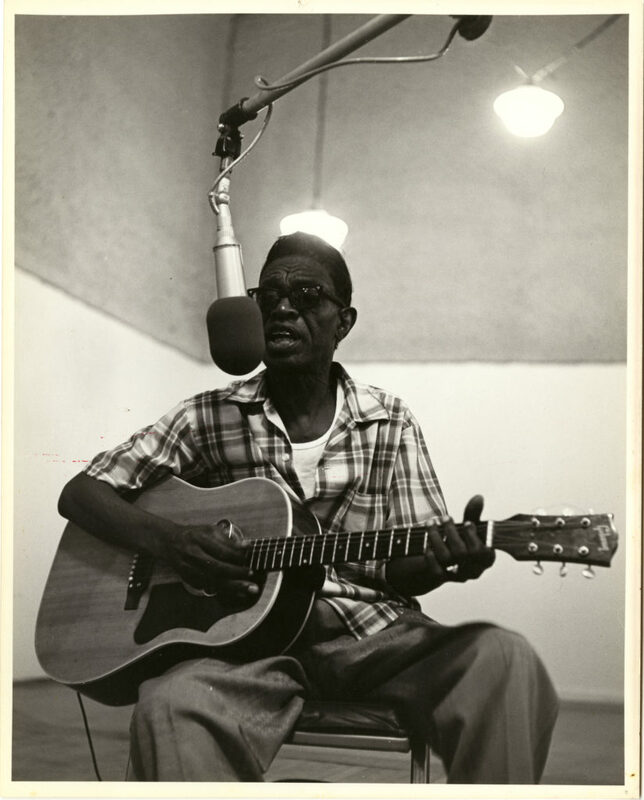 Lightnin’ Hopkins was a “country blues” singer who did most of his work in the 1950’s and 60’s but whose influence carries down through from Keith Richards all the way to younger guys like Jack White and Gary Clark Jr. Here, on the equally humorous and poignant “Santa”, Hopkins is doing a “talking blues” style tour through a few different Christmas vignettes. Recorded (as best I can tell) in 1962, this song features some brilliant acoustic guitar work by Hopkins — otherwise accompanied by only a very simple and subtle drum beat. This song sounds downright sleazy — but is actually quite sweet. How can you not love something like this as a change of pace from the overly glossy junk you hear in stores and on the radio this time of year?